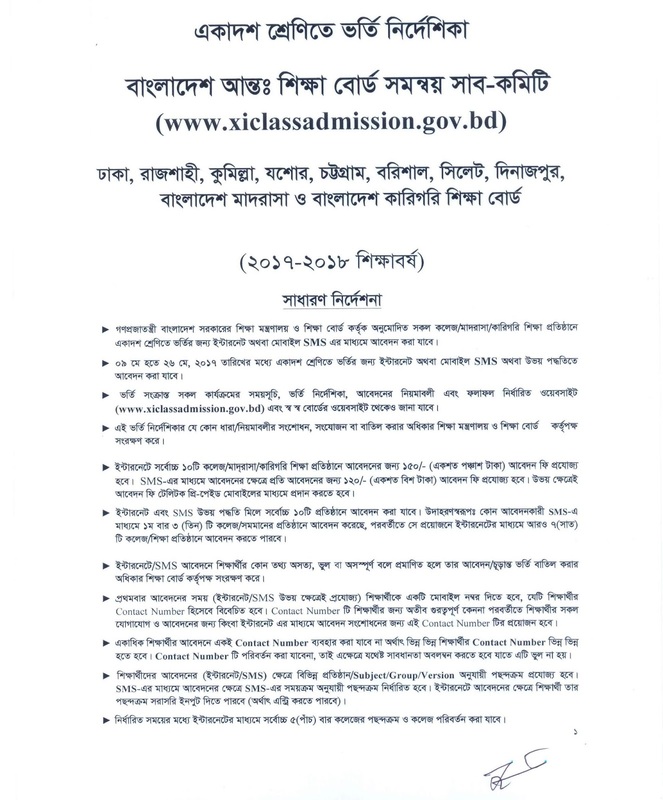 HSC Admission Notice 2017-18 | Xiclassadmission Gov BD. Online Admission Application Starting 09 May & Ending on 26 May 2017. 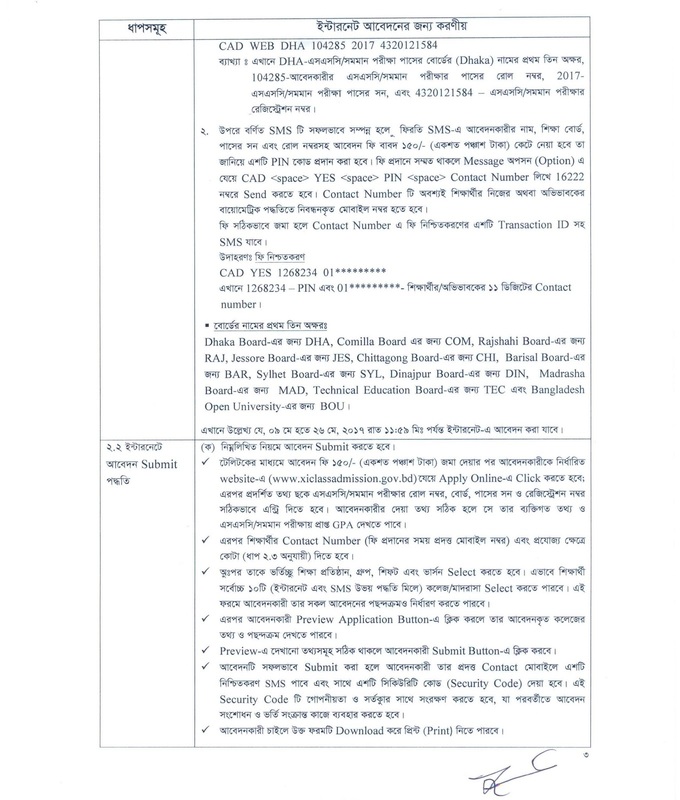 HSC Admission 2017-18 All Colleges Bangladesh www.xiclassadmission.gov.bd. Recently SSC Result 2017 has been published. Now it is high time to prepare for getting admission in a good college for higher education. This year the HSC admission procedure in different colleges will start from 09 May 2017. HSC college admission 2017 procedure is Online based. 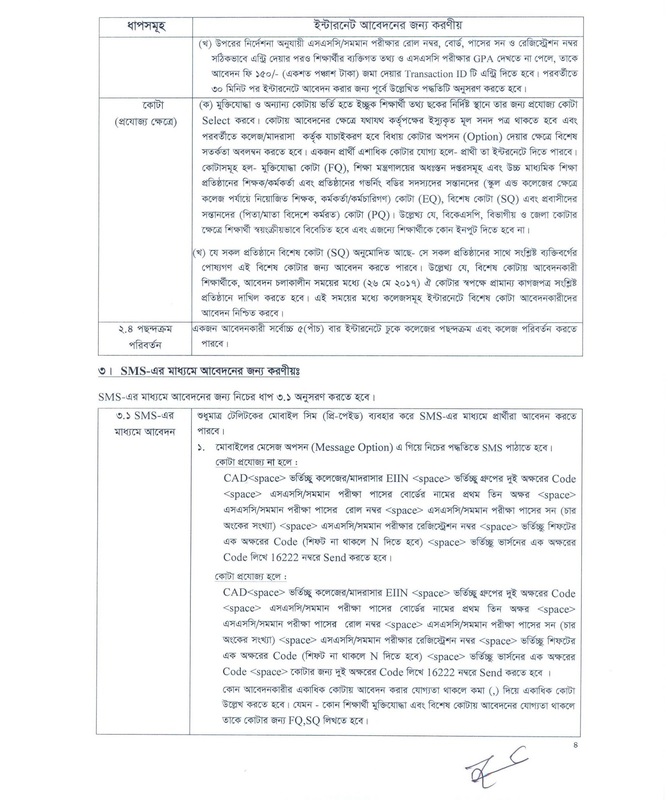 HSC Admission Circular 2017 and HSC Admission Notice 2017 will be found here. HSC Admission Bangladesh 2017. 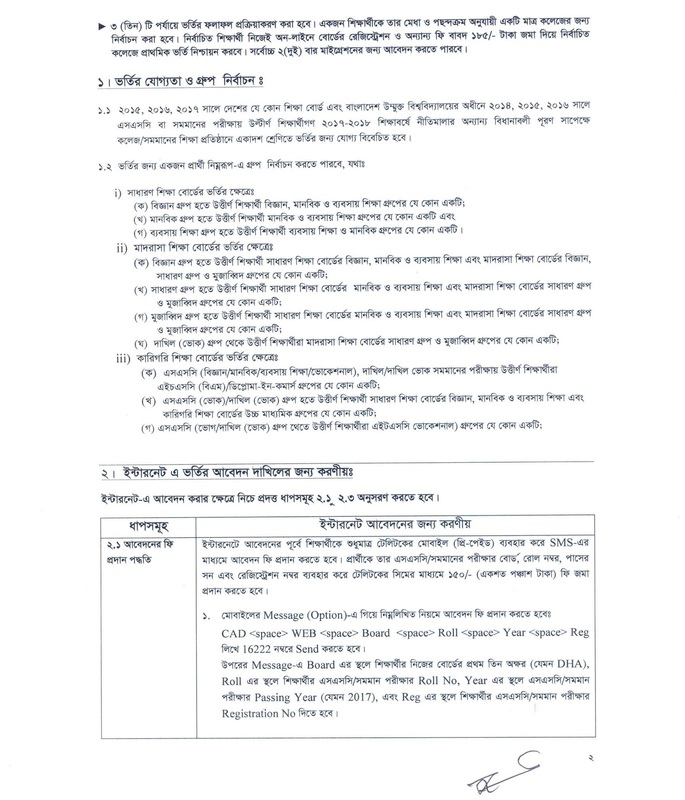 HSC Admission Bangladesh www.educationboardresults.gov.bd. Higher Secondary Certificate (HSC) and equivalent admission start on across the country on 26 May 2017. Education Minister Nurul Islam Nahid pronounce at a press meeting about HSC admission 2017. HSC Admission Candidates online apply must pay the application fee 150 Taka by mobile SMS. Then get USER ID. After log in http://www.xiclassadmission.gov.bd/. Fill the instruction of application. You can download the admission notice of HSC College 2017 from there. 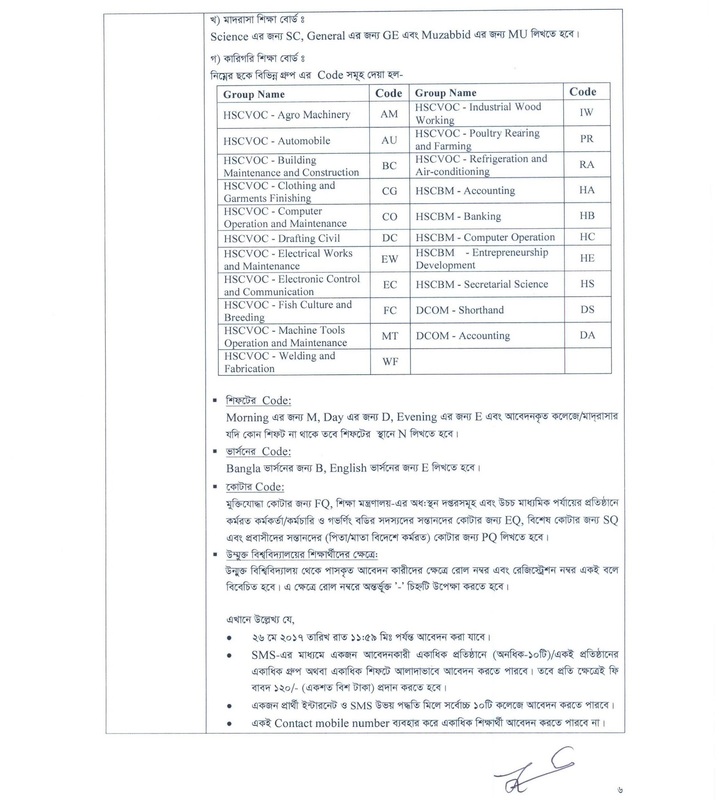 To SMS you should get College EIIN number. You will get all Bangladeshi College EIIN Number my website. HSC College Admission has been online application and SMS application Students must apply only one method either mobile SMS or online. HSC college admission Online will start on 09 May 2017 and Continue up to 26th May, 2017 and class will start on 1st July. Dhaka board posted 88.65 percent pass, Comilla board 84.22, Chittagong board 82.77, Dinajpur board 85.05, Barisalboard 84.37, Jessore board 84.02 and Sylhet board 81.82. 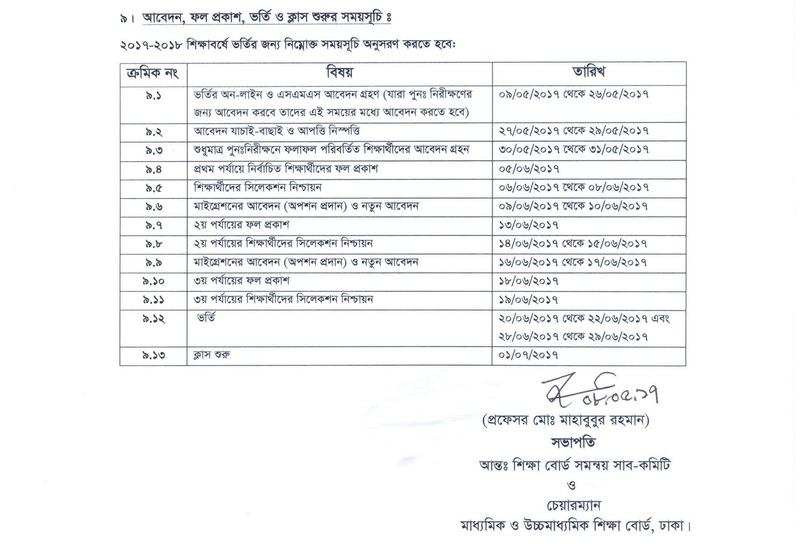 Some 15,873 students obtained GPA-5 in Rajshahi Board, while 36,801 in Dhaka; 7,116 in Chittagong; 10,195 in Comilla; 7,116 in Dinajpur; 3,171 in Barisal; 2,052 in Sylhet; and 7,181 in Jessore Board. Madrasa board showed 90.02 percent pass while Bangladesh Technical Education Board (BTEB) has 83.01 percent pass rate. HSC Admission Apply Online Procedure 2017. 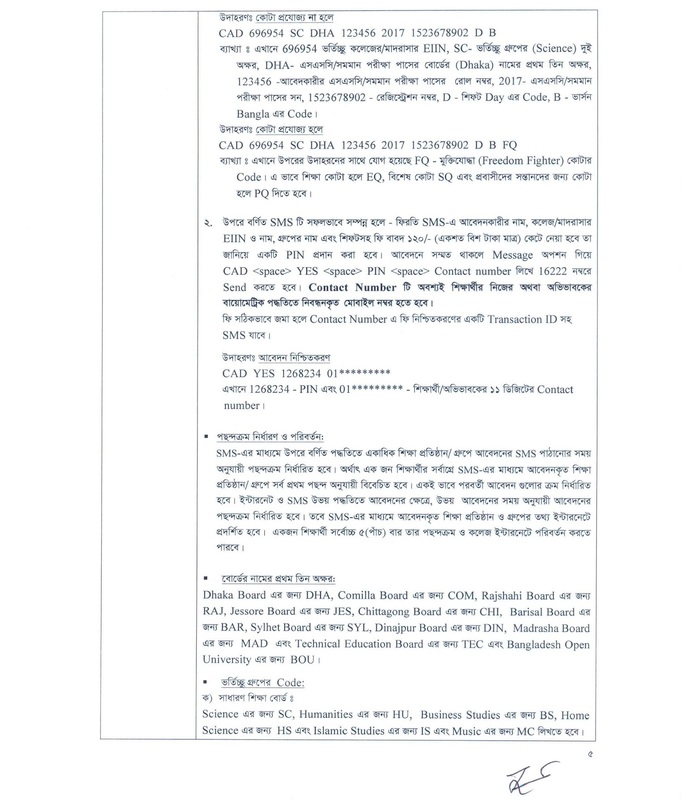 Thank you so much for sharing www xiclassadmission gov bd information.